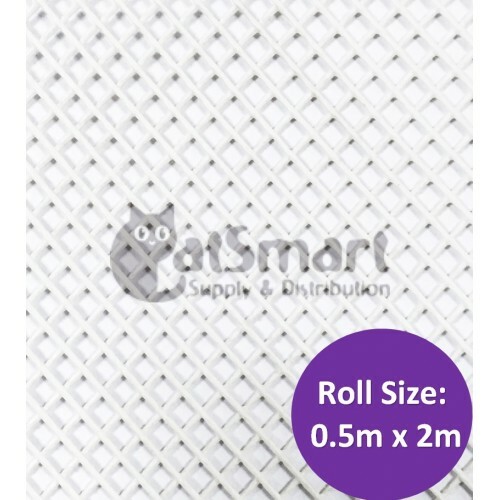 The Multi- Purpose Mesh is Extruded Plastic Netting processed and made of High Density Ployethylene (HDPE). It have the perfomance of wear-resisting, corrosion-resisting, high-tensilestrength, high electrical resistance, UV stabilised long service life and flexibility for easy construction. With economic cost, plastic mesh is used in replacement of metal wire mesh in many area. a) Water resistance, heat resistance (+100 C), rust proof. b) Durable and resists soil & sea water corrosion. d) Insoluble by various kinds of chemical & solvents. e) Low temperature down to 60 C do not alter its strength or make it brittle. f) Light, high-tensile strength, highly absorbent. g) High electrical resistance and flexibility for easy construction. h) High-tensile strength means no warping or twisting. i) Versatile and easy to use.